Venice Italy: hotels, weather, restaurants, flights and more! Made up of a number of islands spread across the Venetian Lagoon, the city of Venice was declared a UNESCO world heritage site in 1987. With its breathtaking architecture and art, Venice, Italy has become one of the most visited cities in the entire world. 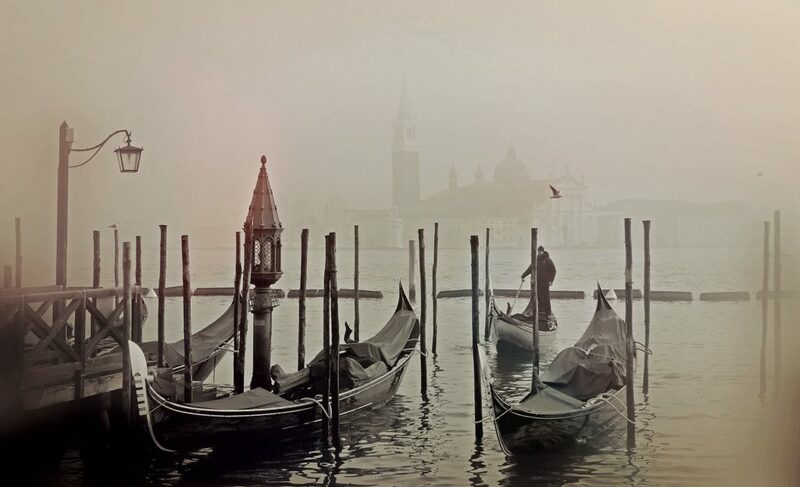 Venice is a city of canals and connecting bridges, making their means of transportation, ferries and boat taxis, therefore there will be no need for a car rental in Venice, Italy. If you do need a car to leave Venice and head to another city, visit: Hertz Car Rental. To get around the small winding streets of Venice, you will surely need a Venice, Italy map to help guide you which we have provided for you on our city info page. So, you may be wondering “what time is it in Venice, Italy?” Don’t forget that the current time in Venice, Italy will most likely be different than the time of the place that you’re coming from. It will take some time to get over the jet-lag, but remember to set your watches and phones to local time so you don’t get confused! Once you have reached “The Floating City,” you will need to know where to stay in Venice, Italy. Here on StudentsVille, you will find hotels in Venice, Italy, hostels in Venice, Italy and bed and breakfast Venice, Italy in our Venice accommodation section. StudentsVille has found the best hotels in Venice, Italy as well as cheap hotels in Venice, Italy for your comfort and convenience. Take a look at our apartments as well! After that, you can see below in our “Leisure” section, what to do in Venice, Italy. 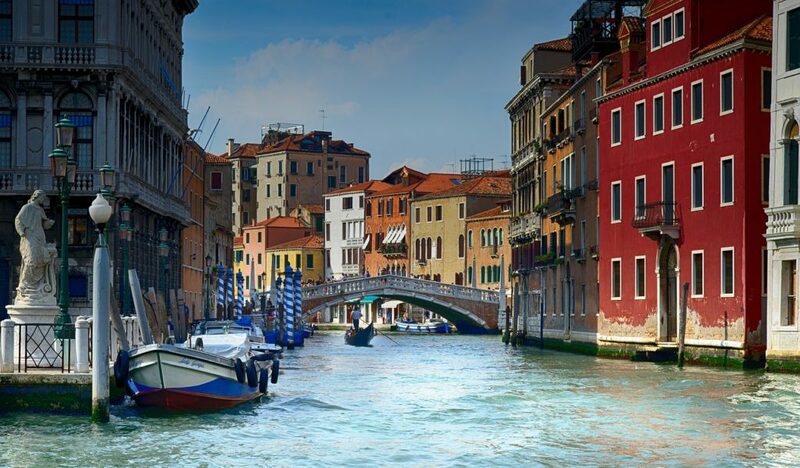 There are plenty of exceptional things to do in Venice, Italy that your time in Venice, Italy will certainly not be wasted; from San Marco square, a gondola ride through the canals to Burano Island and glass blowing on the island of Murano. Venice has a Mediterranean climate, making the summers hot and the winters, for the most part, pretty mild. You will find that July is the hottest month and January is the coldest. If you want to avoid rain and flooding, stay away from the month of November. When the weather in Venice, Italy is nice and sunny, you will be happy to know that the private beaches on Lido Venice Beach, Italy are something to be considered. When it comes time for eating, you’ll find our list of the best restaurants in Venice, Italy. Restaurants in Venice, Italy tend to be expensive, so we have added a number of options for every budget. When in doubt, look at our 3 main pages where you will find information on studying in Venice, how to get around, where ATMs are located, sites to see, medical information, entertainment and so much more.